The Claridge Digital Ready Interactive Markerboard provides a cost-effective interactive technology solution. 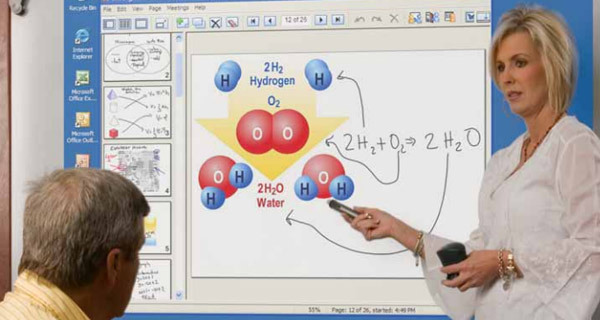 Digital Ready Markerboards bridge the gap between marker‐based and interactive whiteboards. For those who want to gradually transition to interactivity, Digital Ready boards provide a modularized path with immediate and long‐term benefits.